As a regular post, I will be suggesting some books to take along on your travels. Here is a great choice for your next getaway or just for curling up under a blanket next to the fire on a cold winter day. 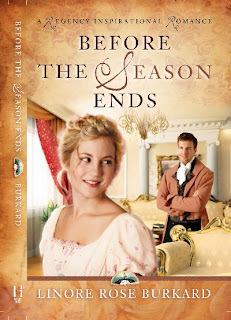 Linore Rose Burkard promises a Jane Austen-type read in her recent release of Before the Season Ends and certainly fulfills that promise. With her plucky character, Ariana Forsythe, she pulls you into the story that takes place in 1813 Regency England. 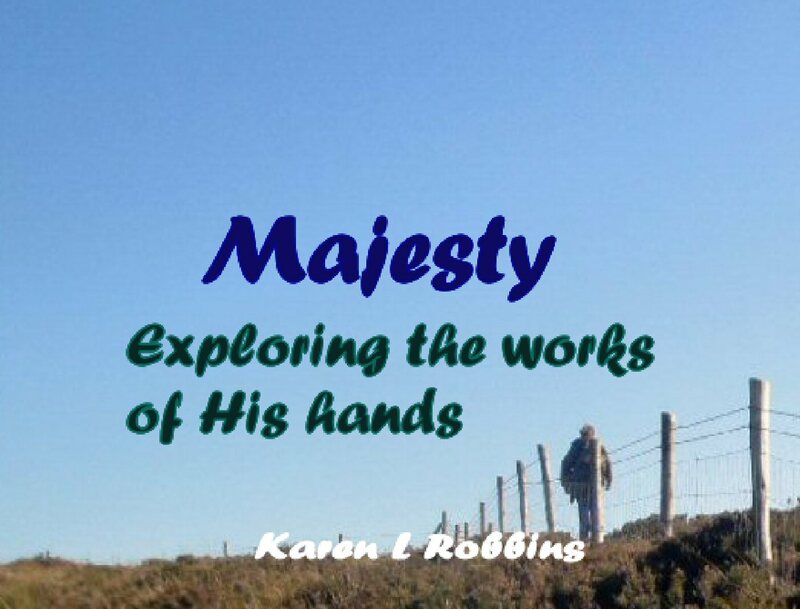 Burkard's characters take you through an exciting, curious, and often smile inducing read as Ariana searches for the man God would have her marry. 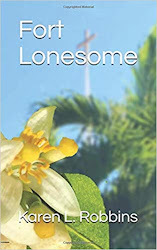 A little misguided at times, she finally finds the man of her dreams but must deal with the dilemma of loving a man who does not follow her Christian beliefs or choosing a 60 year old preacher who she knows holds to the same faith she does. If you enjoy inspirational historical regency romance, this is a good read for you.